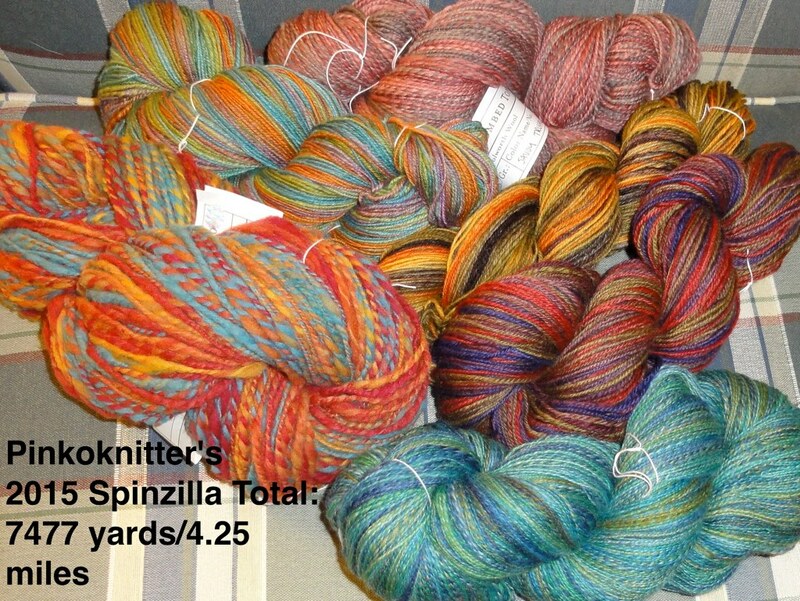 I can’t believe I did 4.25 miles’ worth of spinning and plying in just one week. This entry was posted in Spinning and tagged handspinning, handspun yarn, Spinzilla 2015. Bookmark the permalink. Your yarn is so colorful and beautiful! Awesome!!! Congratulations!! Love the colors.